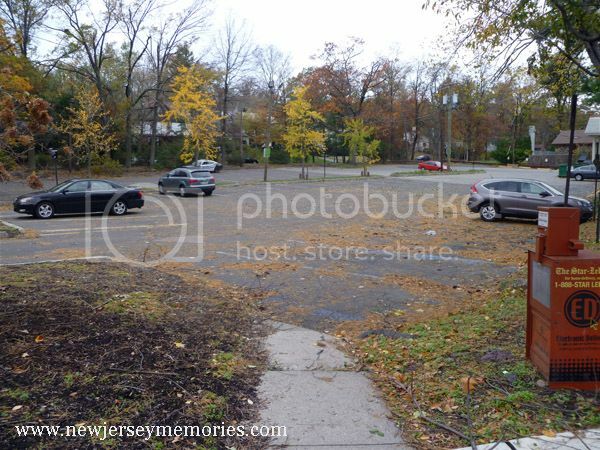 Two years ago today, Hurricane Sandy struck the New York-New Jersey area. There was a great deal of damage. We’ve all seen the photos of the terrible destruction. I thought I’d share some different types of photos. I took these photos from October 31st to November 2nd, 2012. 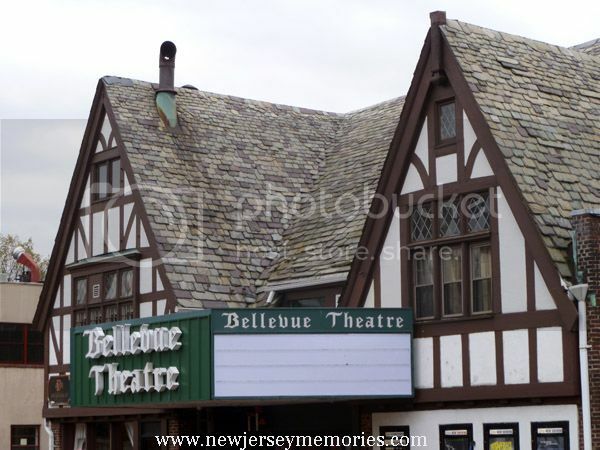 In Upper Montclair, New Jersey, workers at the Bellevue Theatre always remove the letters for current films from the marquee before a big storm. 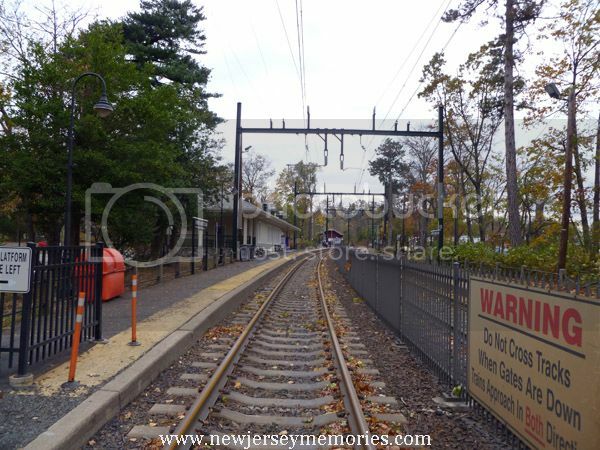 The usually very busy train station in Upper Montclair was practically deserted. Most workers were not commuting to New York due to the tremendous power outages throughout the area. Lower Manhattan even flooded during the storm. 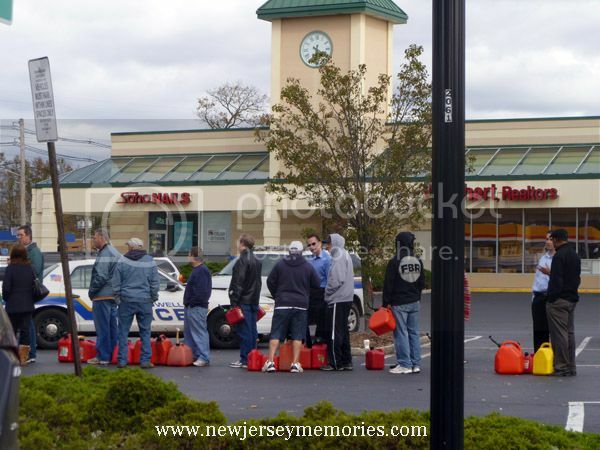 Lines were long at area gas stations to obtain gasoline to power cars and generators. 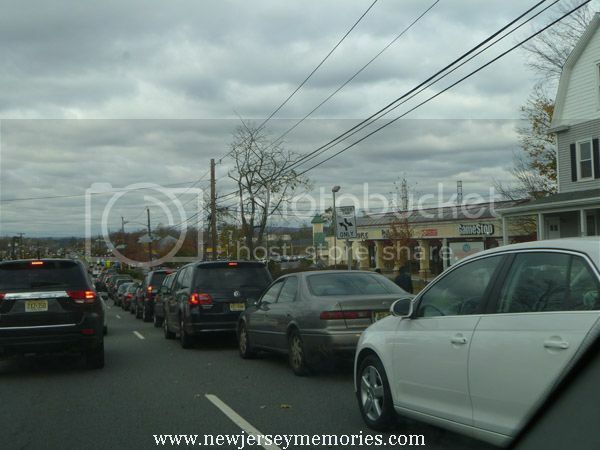 Residents waited in long lines in their cars or stood in line with their gas cans ready to fill up. Thank goodness hurricane season has been pretty quiet the last two years. Grew up in NJ, but live along the Texas Gulf coast now. I've been through Alicia in the 1980's and Ike in 2008 (or maybe it was 2009). No fun, so I can sympathize with everyone in NJ. I'm glad that we haven't had such a bad hurricane season this year. Last year was pretty awful in many parts of the country.